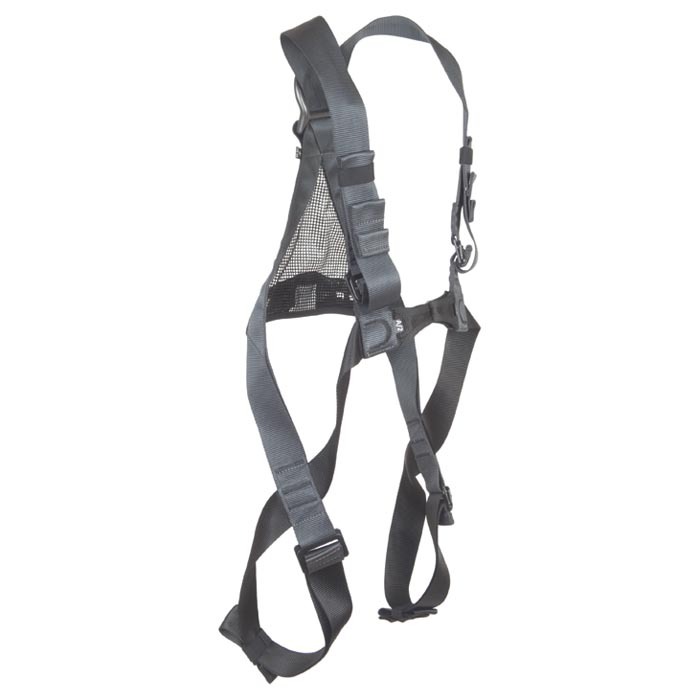 Edelweiss Vulcain body harness is designed with freedom of movement in mind. Safe, light and quick to adjust. One size fits all.